Funcom, the developers behind Age of Conan and The Secret World, today announced that the closed beta sign ups for LEGO Minifigures Online are now available. We’ve heard very little about the game since its announcement in June 2012 but a recent video soon got fans back into the brick-building mood. The developers have revealed that the closed beta will work in a progressive capacity, meaning new players will be introduced on a periodic basis. Funcom have not revealed the starting date of the closed beta event but they have stated that an open beta will be available before launch, promising guaranteed access to all LEGO fans and MMO’ers. It only takes a few seconds to apply, completing the form asking simply for a date of birth and email address. 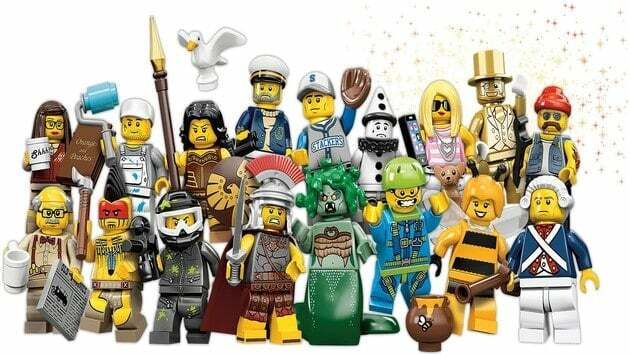 If you want to be among the first to experience LEGO Minifigures Online you can sign up here.